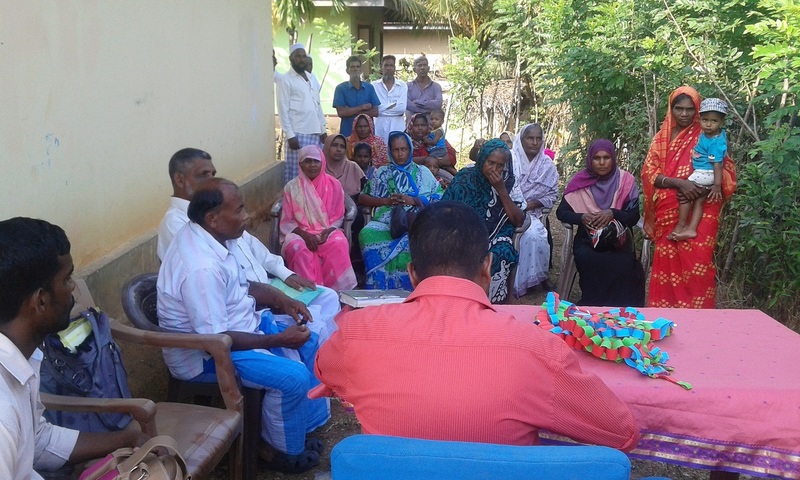 Walarpirai (Ampara District) Citizen Committee met on 18th of February, after two months as scheduled and a discussion conducted based on the theme of Democratic Citizen. People from Oluvil, Ashrofnagar, Addalachchenei, Deegawapi and Kiraikeni were participated to the program which was facilitated by A.Jesudasan and Lavina Hasanthi. Following decisions were taken by the committee on future activities. 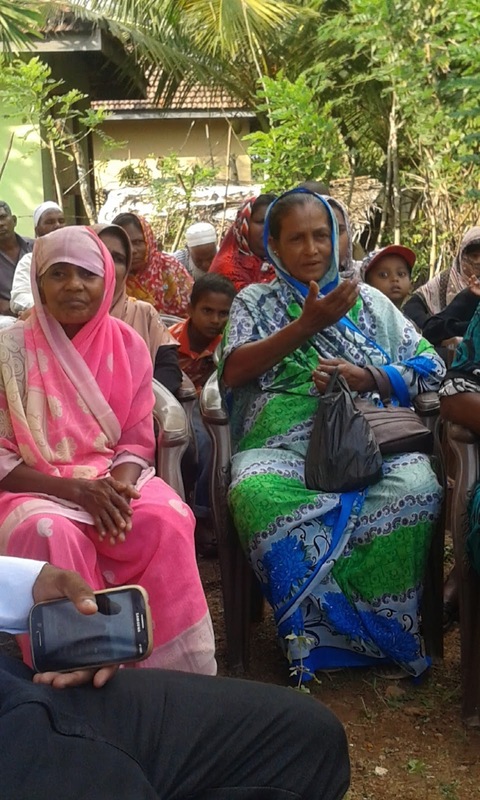 Support the activities proposed by Women Committee on land rights issues. Pay Special attention on Land issue of Ashrafnagar. Conduct a discussion with secretary of local government to get involved as a Citizen Committee during upcoming local government election and with the local government bodies. Selecting of five members who will participate to district committee meeting for next 12 months and also selected new office office bearers except chairperson. To develop a six month work plan in next meeting of the citizen committee. 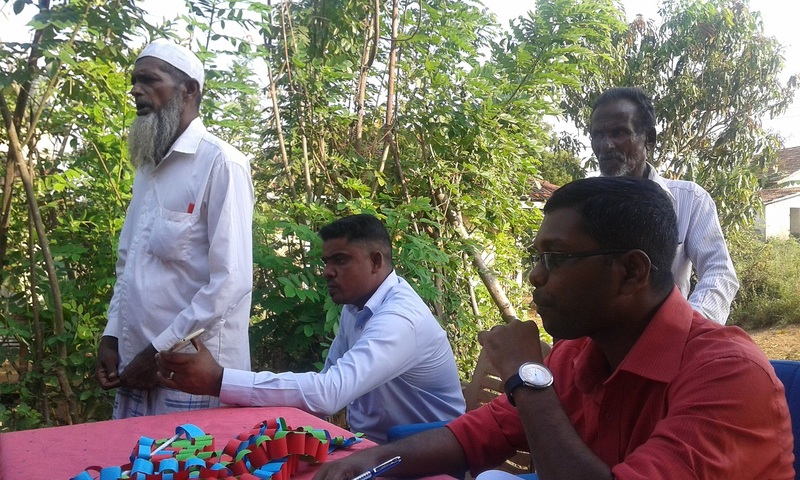 Mr. Anthony Jesudasan involved in educating participants on democratic citizen.